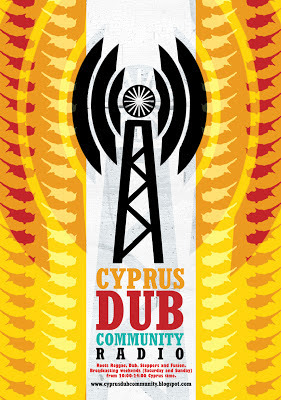 During last Friday's broadcast of Dub Thomas' show 'Breaking the Babylon walls" on 10.05.2013 on Cyprus Dub Community Radio there was a special section reserved for Dubophonic netlabel. Listen to a selection of tracks soon to be released under our netlabel. Our deepest respect and Guidance. Big up to all the family for sharing the vibes of Jah music.